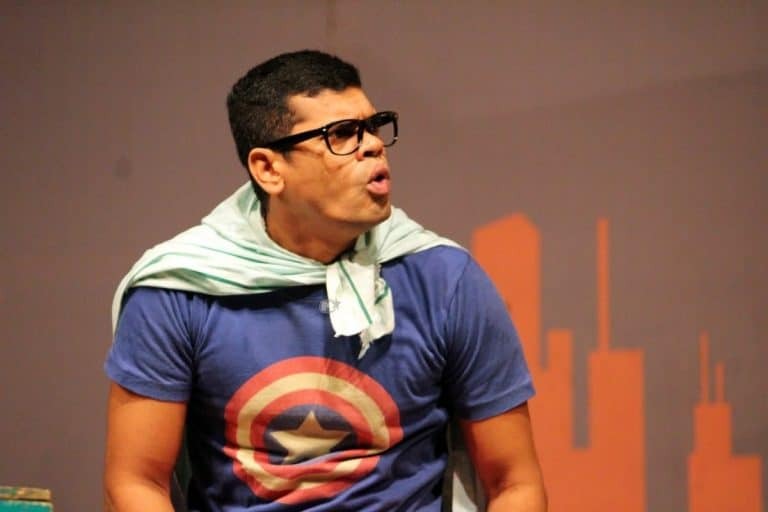 Siddharth Jadhav is one of the known Marathi Actor and is known for his comedy. He has become so popular that we have seen him starring in many Hindi movies. Apart from Hindi and Marathi movies, we have seen Siddharth Jadhav in many Indian reality shows like Comedy Circus and more. With his popularity, there is no doubt that people would want to watch Siddharth Jadhav movies online. Here you will find a list of Siddharth Jadhav movies that you can watch for free online. All these movies are piracy free and are legally aired for public entertainment. If you have more suggestions for Siddharth Jadhav movies, then feel to ask in the comment below.